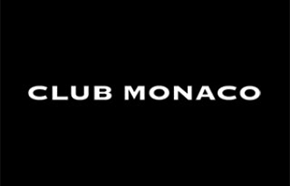 Club Monaco offers some of the most sophisticated business and casual wear for men and women. With the latest trends at affordable prices, Club Monaco is sure to offer that perfect cut for that perfect outfit. With clothing, outerwear, shoes and accessories by Polo Ralph Lauren, get compliments at the office or at the Christmas party – some locations even offer shopping assistance to help pick out that perfect ensemble. Here are the Club Monaco Canada’s Black Friday deals for 2015: 25% off $150+. 30% off $250+. 25% off $400+. Use Club Monaco Black Friday coupon code THANKFUL to get your discount. Additionally also use the Club Monaco promo code SAVETHIRTY on top of the previous code to get an additional 30% off sale items and 40% off clearance items. 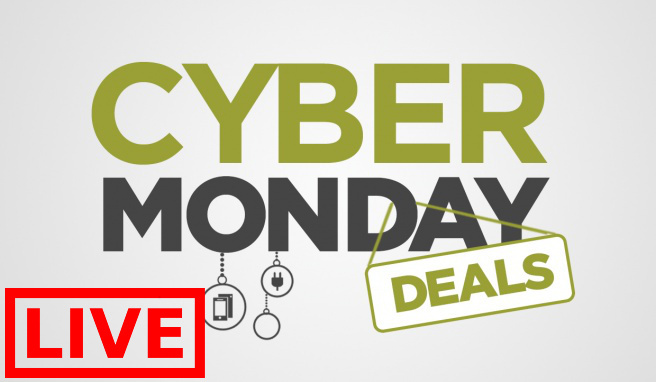 NOTE: The EXTRATHIRTY code only works until end of today November 25th, 2015 so hurry! Club Monaco Canada has some hot deals and sales to prepare for the even hotter promotions during Canadian Black Friday 2014! Shop at Club Monaco Canada now and enjoy their Pre Black Friday 2014 Sales and Clearance pricing to get yourself some excellent Christmas gifts for a loved one or for your own closet. 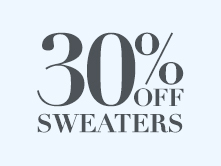 The sweater sale - save 30% off Fall Sweaters with coupon code SWEATERS for men and women. If you happen to spend $150 or more during this Club Monaco Canada Pre Black Friday Sale then you will also enjoy $8 flat rate shipping! 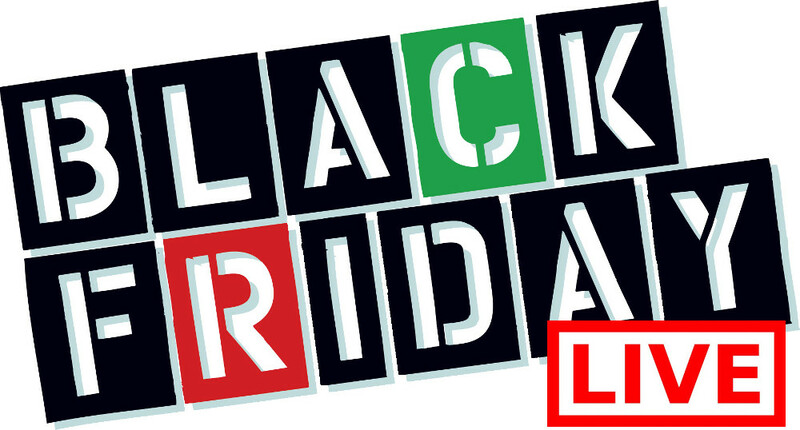 Click here to check out the early Canadian Black Friday Sales and Deals from Club Monaco Canada online!